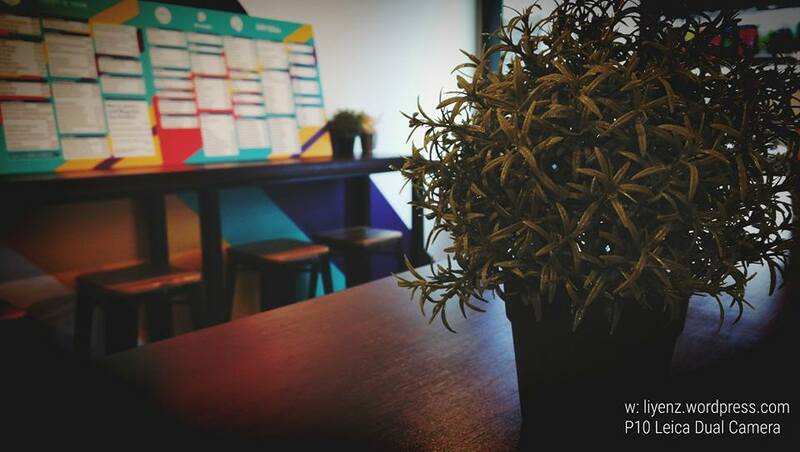 Address: 114 Lavender St #01-15 CT Hub 2 Singapore, 338729. I would like to share my Deliveroo’s dine-in experience with food from Aloha Poke and Dapaolo. It is located at CT Hub 2, Lavender, Singapore. You can probably spot it during the lunch time where a lot of pick ups happened during that time and you can see some crowds. Other than that, it is located at level 1 of the empty rows of shoplots. You can check out their Click & Collect’s menu from the mobile application. Here is my reviews for the following 2 restaurants I tried recently. 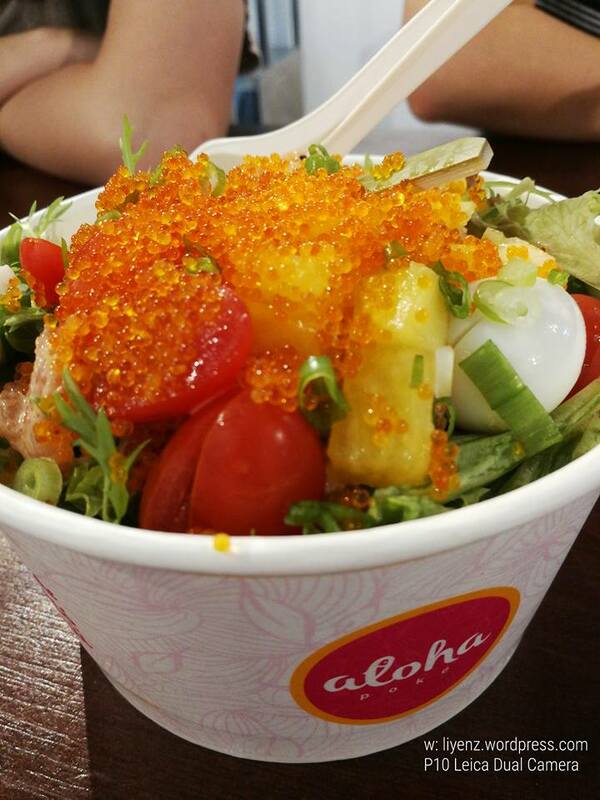 It is specialized in Poke bowl, serving healthy raw fish, salad and superfood. I ordered the Lil’ Swell from their menu. The size of the bowl seems to be medium with 1 single scoop of Mentai Salmon with the based of the salads, mixed white rice and brown rice. You can choose 2 sides such as fish roe, cherry tomatoes and many more. Then, a single selection of superfood such as avocado and quail egg. There is an option to choose with or without salad dressing too. It is quite big bowl of salad when it served, so mix it well before eating it, sometimes it can be a little messy. Overall, it is healthy, delicious and no complaint. It serves Italian food such as freshly made pizza and pasta. 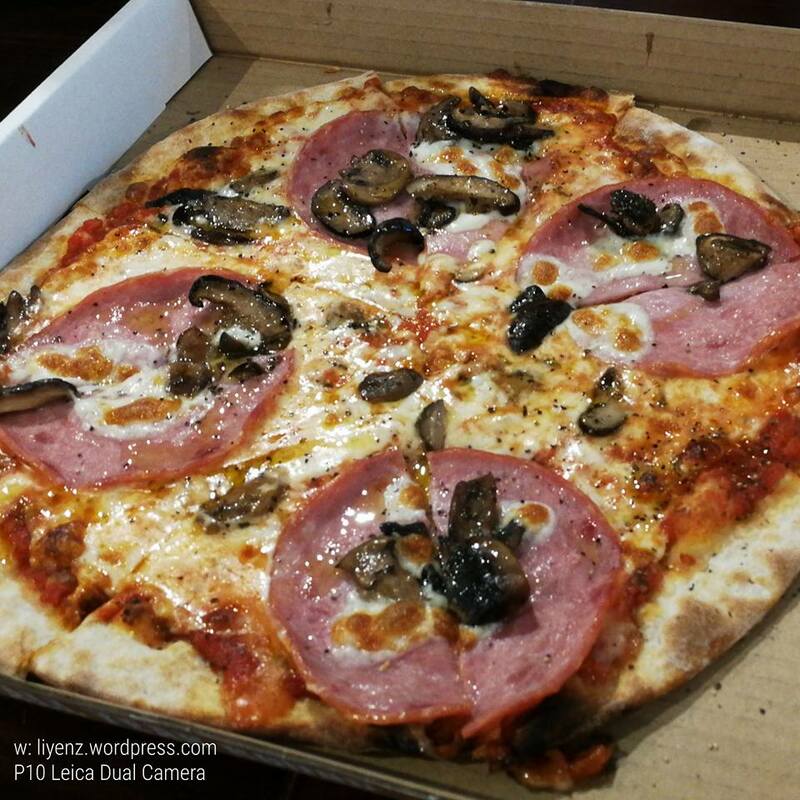 We ordered the Meat Lover Pizza, which consists of salami and baked ham with bolognese sauce and mozzarella on a thin crust. When it was served hot, it was cheesy and yummy. 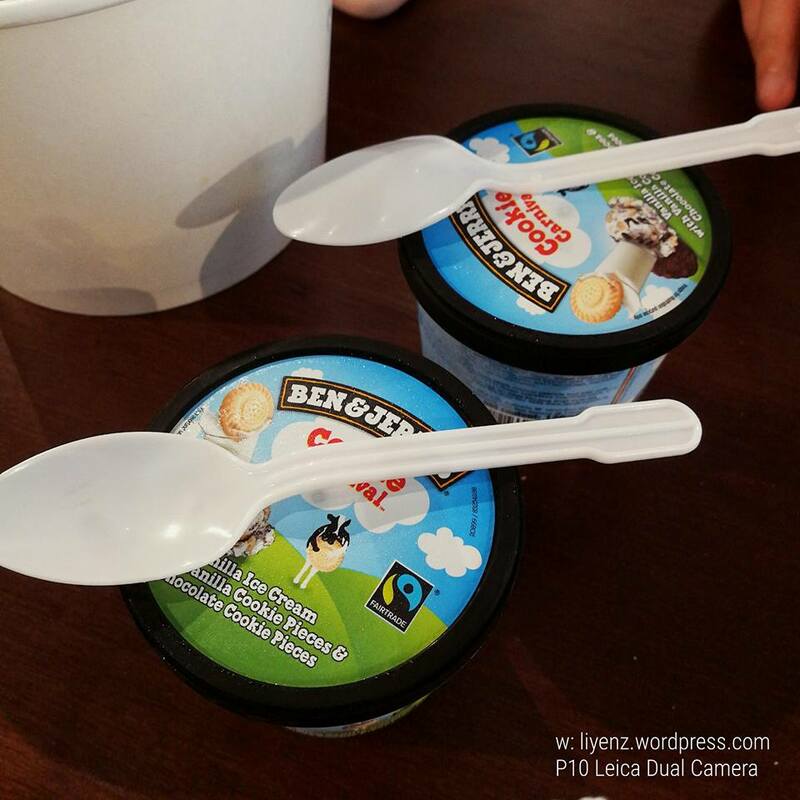 During one of our visits, they treated us with free ice-creams from Ben & Jerry’s. 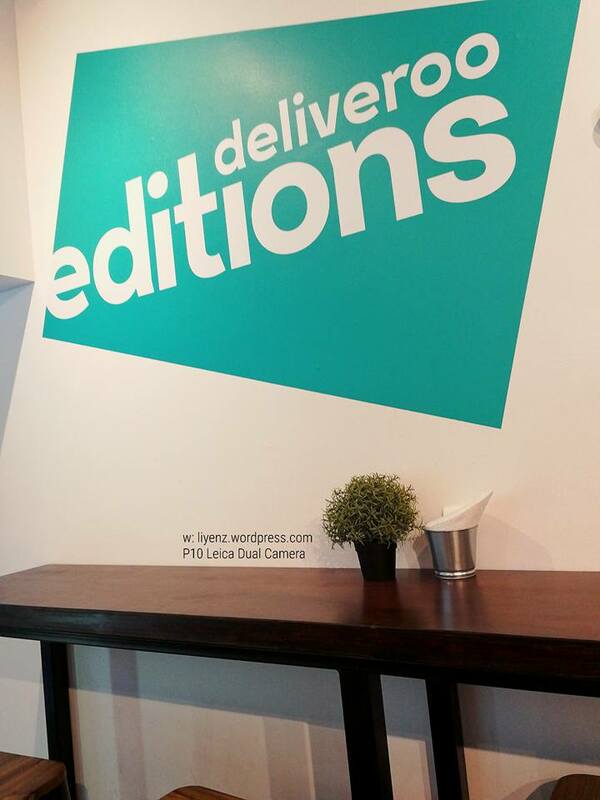 This branch has some of the kitchens located within the same shop, therefore, there is no delivery charges, you can have it immediately after it is served and you can collect points from every purchases using your Ez-link card. Although the price is quite expensive, once a while treat yourself with good food is important too.